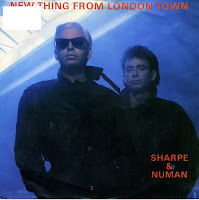 Bill Sharpe and Gary Numan recorded many singles together, but it all started with this one-off duet for Bill Sharpe's solo album 'Famous people'. The 7" single made a big impression on me, but the 12" single was in a league of its own. There are precious few extended remixes that are much, much better than the track they are remixed from, but this is a prime example. With more percussion and some vintage 'stutter' beats, this version of 'Change your mind' has been one of my all-time favourites ever since I first heard it more than 25 years ago. 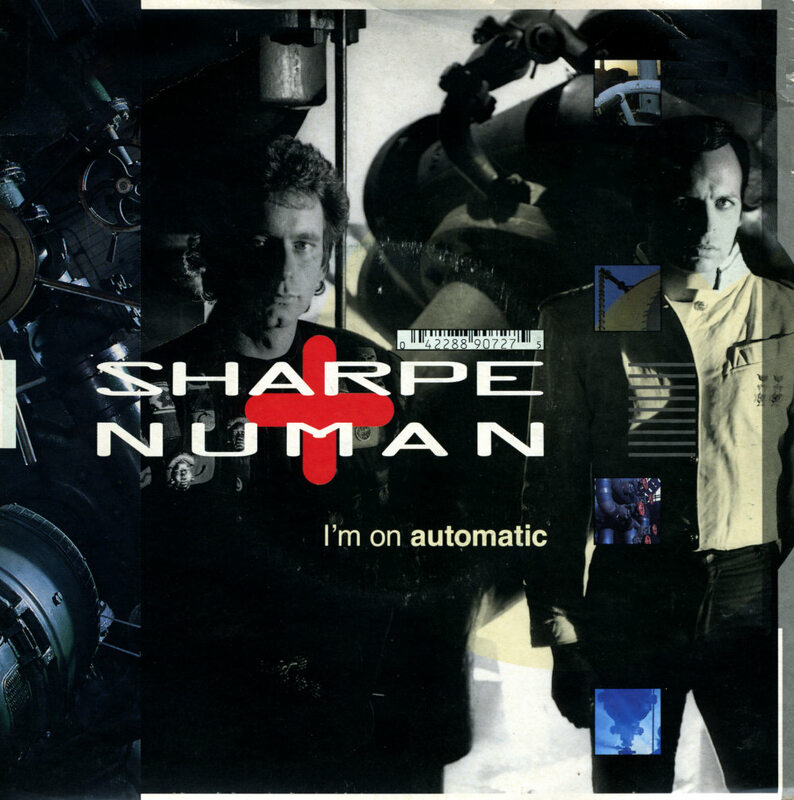 Another single by Bill Sharpe and Gary Numan, released in 1986. 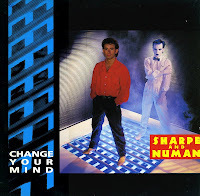 While their first collaboration 'Change your mind' was released by the record company Polydor, to which Sharpe was signed, this single appeared on Gary Numan's own record label Numa Records. 'New thing from London town' was a less surprising track from the duo. Gary's phrasing sounds a little forced and the song is slightly middle of the road. Still, it's a great track with lush synthesizer sounds. 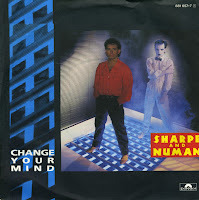 After recording 'Change your mind' for Bill Sharpe's solo album, he and Gary Numan decided to record a whole album together. 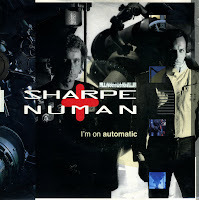 The album, titled 'Automatic', saw the light in 1989, but before that, a couple of singles were released. 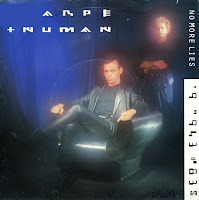 'No more lies', released in January 1988, was one of them. At the time of its release I came across the cd-single several times, but I never bought it. Something I lived to regret. When I saw the vinyl single a decade later, I snapped it up. It's great synthpop, which was rewarded in the UK with a chart placing, peaking at number 34 in the singles chart. Outside of the UK, it was largely ignored. Bill Sharpe was keyboard-player with the band Shakatak when he decided to record a solo album. 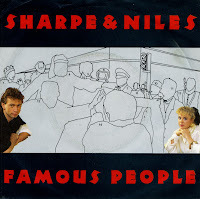 'Famous people' was released in 1985 and featured collaborations with Tessa Niles and Gary Numan. 'Change your mind' was my favourite track of 1985. The attraction of the single was helped a lot by a great video and the 12" single which featured a great extended remix of the track. But the regular version was already a cracker. My only regret is that I never bought the UK pressing with a glossy sleeve instead of the German one with the toilet paper sleeve. 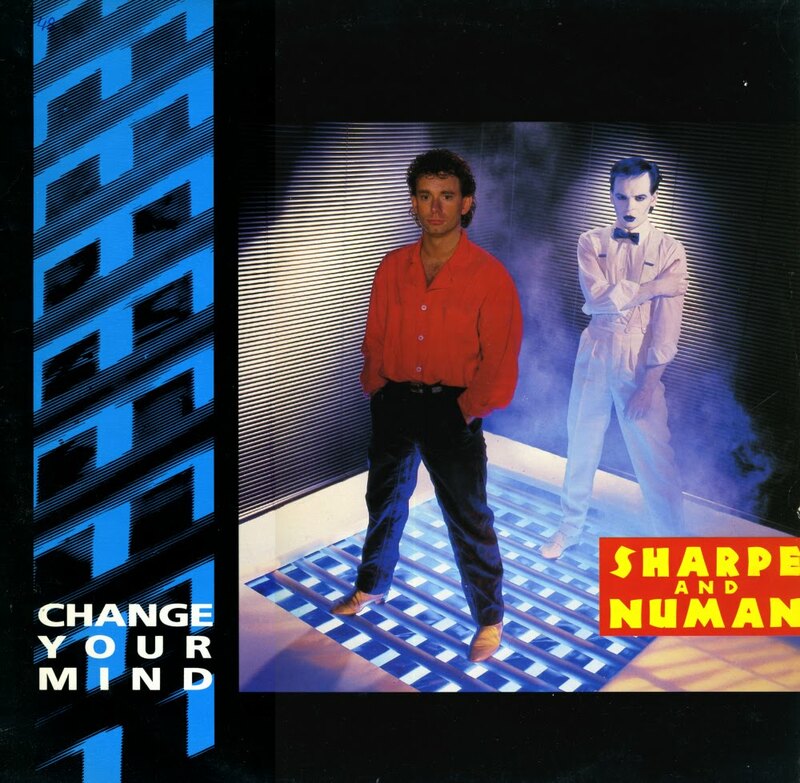 'Change your mind' by Bill Sharpe and Gary Numan was one of my favourite tracks of the year 1985. When I had the opportunity to buy Bill Sharpe's album 'Famous people' on cd at a discount price a few years later, I got to know many more great tracks. The instrumental track 'Peace' for instance, and the title track, which was apparently released as a single as well. I never actually got round to buying that single, but it's exactly these two tracks that appear on it. Naturally, I bought it.